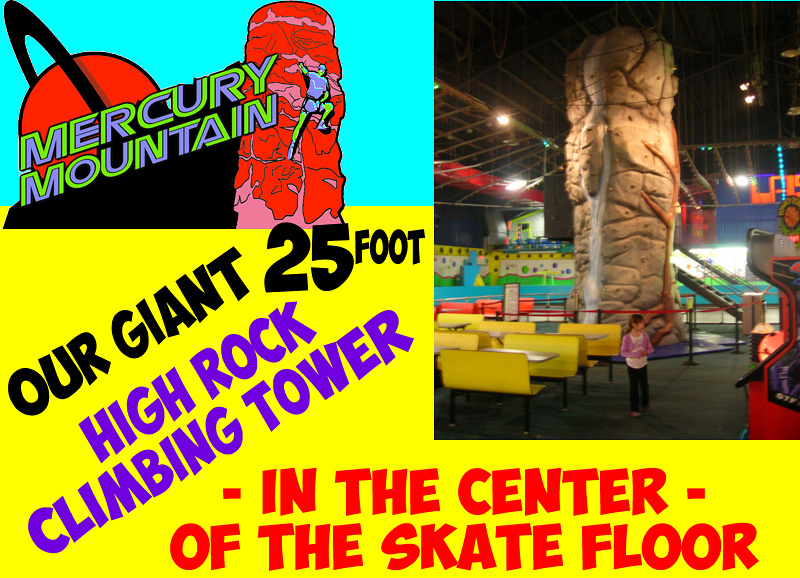 Mercury Mountain Rock Climbing is a blast at UnitedSkates of America in Rhode Island. 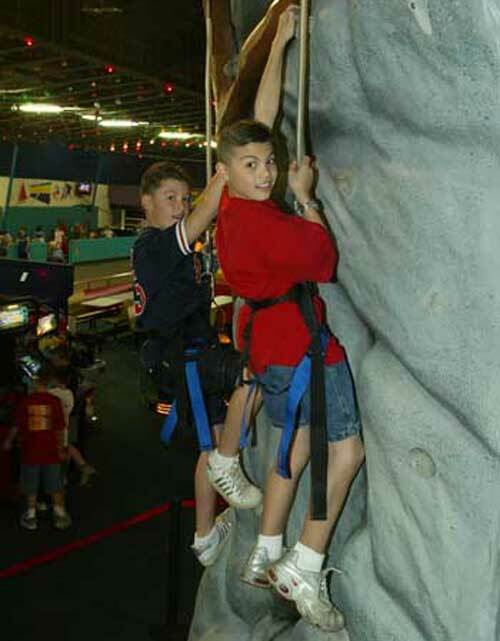 Climb straight up at the only 25 foot tower in Rhode Island with an auto-belay system. No one has to hold a rope for you. You climb up and GLIDE down any time hands free. 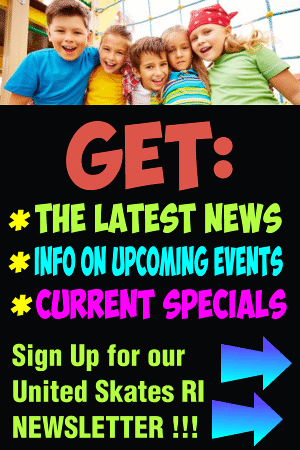 Fun for all ages and all skill levels. 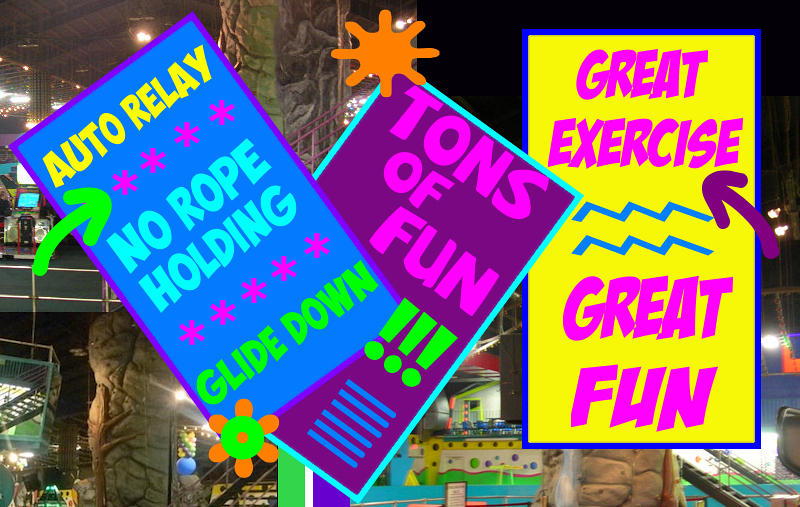 Five different climbing stations to choose from. 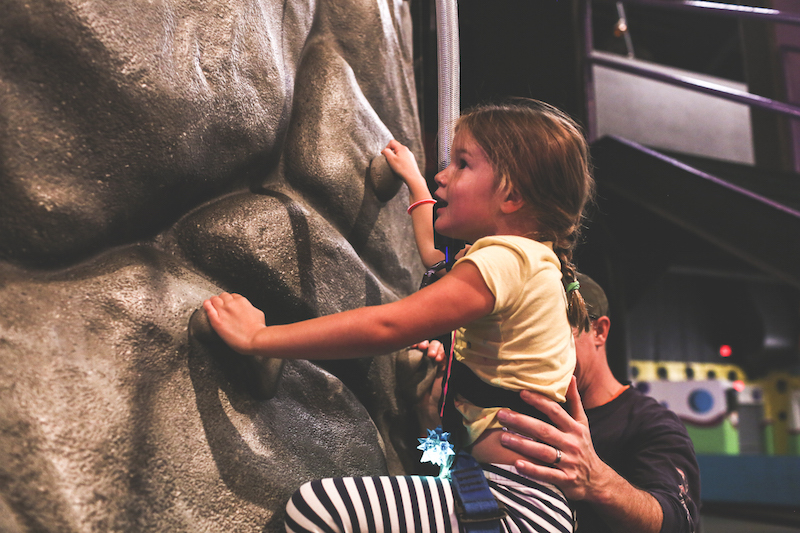 Plan a Rock Climbing Birthday Party that includes food, game tokens, and lots, lots more! For a true adventure, climb Mercury Mountain at United Skates of America. Our Auto-Relay system allows the climber to climb unassisted while the cable slack is automatically taken up. And it allows them to safely descend to the ground on their own at any time. This allows the wall crew to concentrate on coaching and encouraging the climber. 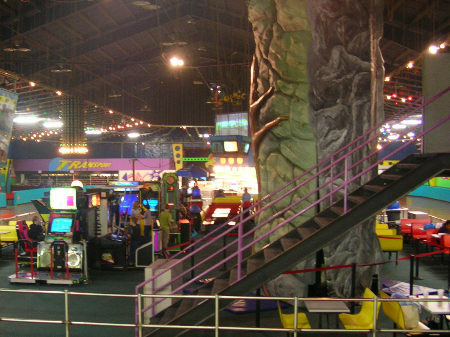 Mercury Mountain is available during all public skating sessions. Price is just $4.00 per climb.